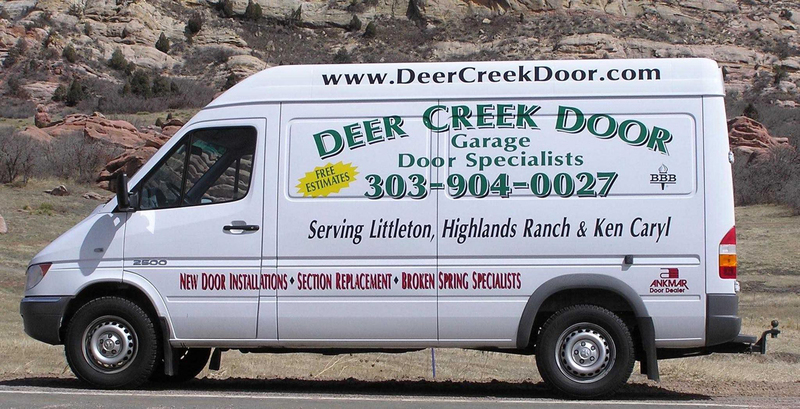 Since 2000, Deer Creek Door Service has been the name to trust for all of your garage door service, garage door repair, and garage door installation needs all over the Highlands Ranch, Colorado area! Our dedication to customer service is what put us on the map, and our superior craftsmanship and attention to detail on every job we take on is what has kept us there! Here at Deer Creek Door Service, we specialize in fast, affordable service on all types of garage doors and accessories! Our trained technicians can take on any job, no matter the size, great custumer service is our #1 priority!! We carry a variety of the highest quality products to fit any need and every budget, and are happy to give you a selection to inspect and choose from if you wish! 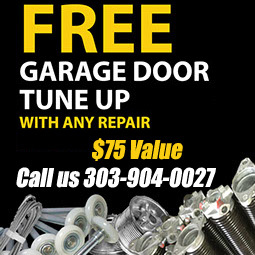 Contact us here at Deer Creek Door Service for a free estimate on all of your garage door installation, service, and repair needs in the Arvada, Broomfield, Castle Rock, Centennial, Golden, Highlands Ranch, Ken Caryl, Lakewood, Littleton, Morrison, Northglenn, Parker, Park Meadows, Roxborough, Colorado area today!